Chris Cantle from Road and Track got a chance to have four laps in the new 2015 NISMO Nissan GT-R. 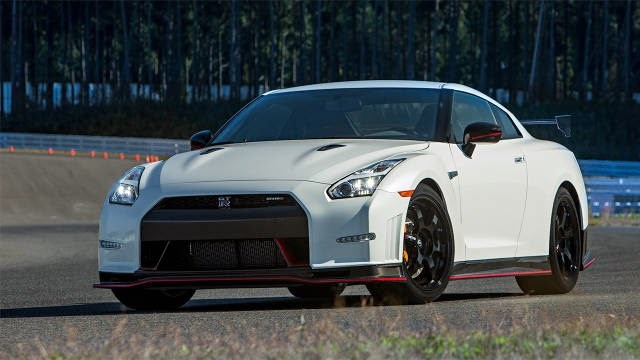 It seems like Nissan is moving the right direction with the GT-R. Answering some of the critiques about some of the soul, some of the involvement that lots of people say is missing. Head over to Road and Track for the article and all the pictures. Chris shot my NISMO R32 GT-R earlier this year.